Ben Heath is a specialist retailer of kitchen and utility appliances. We aim to ensure you get the right product for your home. You can book an appointment for an informal discussion with one of our expert advisors who can help you choose the appropriate appliance for your kitchen and utility Room. If you are planning a new kitchen we can help you with your appliance layout ideas which will help you maximise your space. It is important where you position your appliances and getting things right so that your kitchen is easier to use and functions as it should. 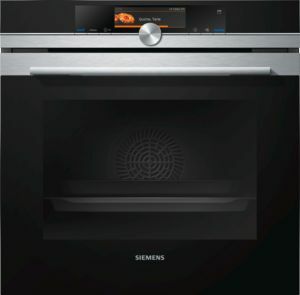 Whether it be a dishwasher, oven or a whole host of appliances, we can cater for all requirements. Please click on the link below for more detailed information about appliances.